It was quite an exciting time for lottery fans in January 2017, when the combined jackpots of the leading American lotteries—Powerball and Mega Millions—totalled more than $1 billion. Ticket sales were huge as even people who rarely play the lottery rushed to purchase their tickets. One of the main reasons many of us play the lottery is the dream we share of winning a life-changing prize. Winning the lottery would guarantee our financial stability and if we use our prize responsibly, our win would take care of our family for many generations to come. Realistically, the odds of our winning a jackpot prize are quite small. Knowing this fact doesn’t stop us from purchasing tickets, especially when the jackpots are high. 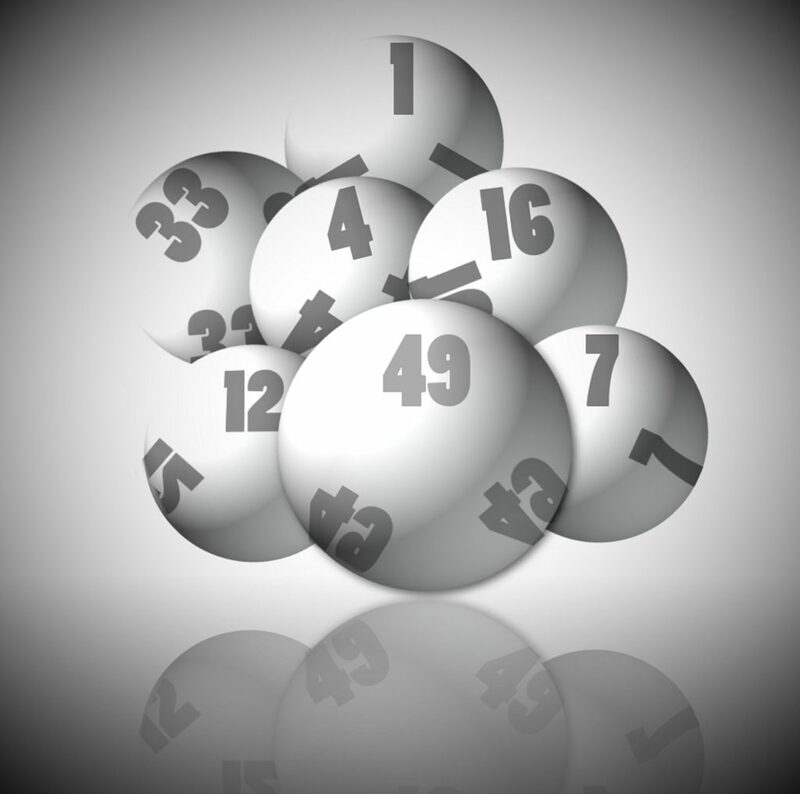 Why do we continue to play the lottery even when we realize that we probably won’t win? It’s possible that the answer to that question is in the stories we read about lottery winners, ordinary people whose fantasies have come true. Consider the story of Mavis Wanczyk, the 53-year-old Massachusetts resident who won a record-breaking jackpot prize of $758.7 million when she played Powerball in August 2017. This was the highest jackpot amount ever awarded to a single ticket holder. Wanczyk, who untypically went public shortly after her big win, said that she had quit her job in patient care at a local hospital as her financial future was now secure. Another recent lottery winner is Beverley Doran, a mother of four children, three of whom are disabled, who won £14,509,000 playing EuroMillions in February 2017. Following her win, Doran purchased a new home for her family, saying “the main thing is that my children are going to be fine.” As a single mother who had split from her partner a few months previous to the lottery win, and who had worked as a supermarket checkout clerk to support her family, the prize came at the time when it was needed most. Another single mother who won the lottery is Kelsey Zachow, a Michigan woman who won $66 million playing Mega Millions in July 2014. Zachow, who had been working two part-time jobs, as a bartender and a medical assistant, said that she would use her prize to pay for the college tuition of her son and her boyfriend’s children. The stories of mothers who win the lottery, especially those who are raising children on their own, seem to attract the most media attention. And when these mothers use their prize money to care for their families, we consider them truly deserving of their prizes. When we hear stories of parents who win the lottery, we can’t help but think that maybe we will be next. All of us wish that we could give more to our families, and that we could escape our busy routines. The occasional purchase of lottery tickets is a small step we can take toward making our dreams come true. When you play the lottery, you know there is only a small chance that you will win, but there’s something else that attracts us to play. The excitement of playing the game, taking a chance on winning, doing something that could possibly give us the life of our dreams, and anxiously waiting for the results of the lottery draw, all keep us coming back week after week. This is true not only for busy moms, but for every one of us. But who knows, perhaps you’ll be able to buy that dream apartment abroad!